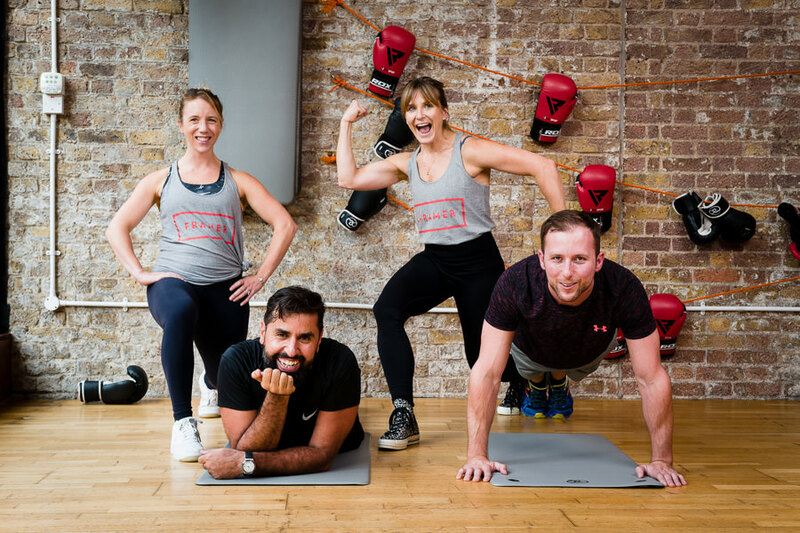 Tamweel Capital is pleased to announce its latest deal, a £6m investment in Frame: London’s feel good and fun-filled fitness studio business. Frame’s shareholders were advised by Tamweel with funding provided by Piper, one of the UK’s leading consumer-focused private equity investors. Frame was founded in 2009 by Joan Murphy and Pip Black, two impressive entrepreneurs that embarked on a journey together to change the way people work out and bring the fun back in to exercise. Since then the feisty duo have opened 15 fitness studios across 5 London sites, delivering a range of 31 different classes including yoga, pilates, barre and dance. Frame is a pioneer in the UK ‘drop in’ and ‘pay as you go’ fitness industry. It has built up a loyal following with a community of 3,500 Framers rocking their way through the doors every week. Piper’s investment will fund the rollout of additional studios in London and the rest of the UK, starting with the launch of Hammersmith and Soho in early 2018.